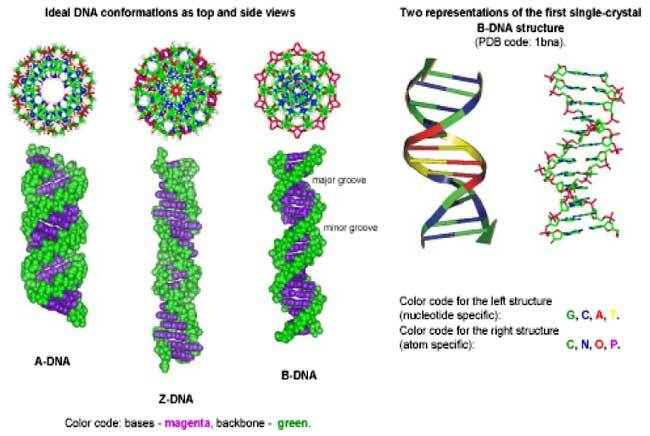 "50 Years of DNA Double Helix Structure". and this has been done very well in the artwork. and within which we have some free will..
as taught by Prophet Muhammad (Peace and Blessings be upon him ). Harmony, order, balance, stability, and discipline are all essential qualities in the grid used in Islamic Art – representing thought before action. An up/down pattern along a border is symbolic of a flowing movement forward signifying the seeking of The Path to our Creator Most High. A geometric corner design symbolizes a stage or station, or realization along the way. The border indicates protective limits, within which lies limitless freedom. Irregular designs may seem imbalanced, but they often are essential for overall harmony. An intertwining design reflects awareness of our Creator – that we are forever in His Presence. He created us, and never leaves us. The repetition of patterns guides the enquiring mind to a possible understanding of The Infinite in finite forms. A dot, which is the start of any line, straight or curved, is also the point that marks the centre of any circle. When penetrated, it is found to be the container for a new discovery, holding a new world. The dot itself becomes a circle, with its own new centre, once again, holding the promise of unfolding secrets. This again demonstrates The Infinite in finite forms, as well as unity in multiplicity. The eight-pointed star that recurs frequently in the entire art piece is in Sufi terms reflective of the expansion of The Breath of The Compassionate. with Him, whether we are aware of Him or not. The bold outline of the ‘helix’ design is reflective of the discipline and balance found in the geometric nature of the Ndebele Art of South Africa. discipline and harmony found in Islamic Art.